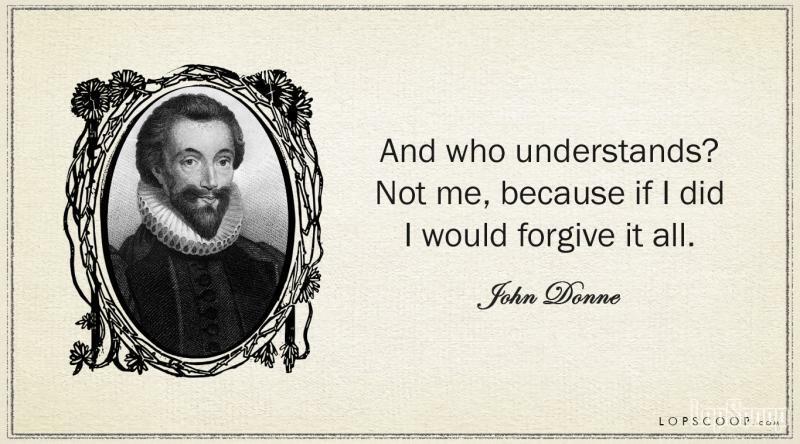 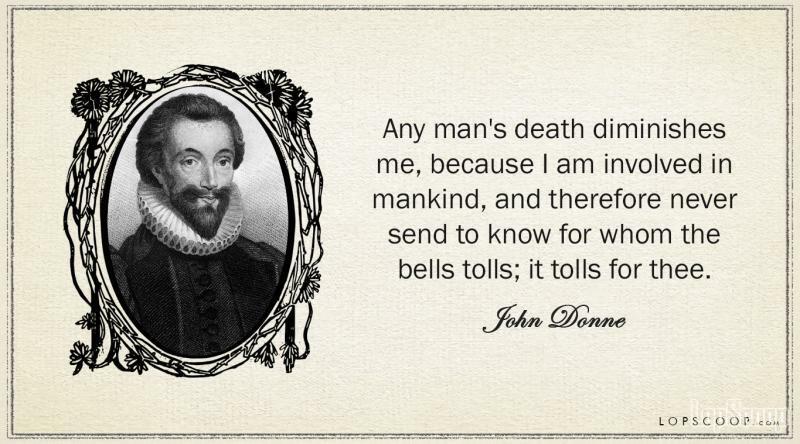 John Donne was an English poet and he was also a cleric in church. 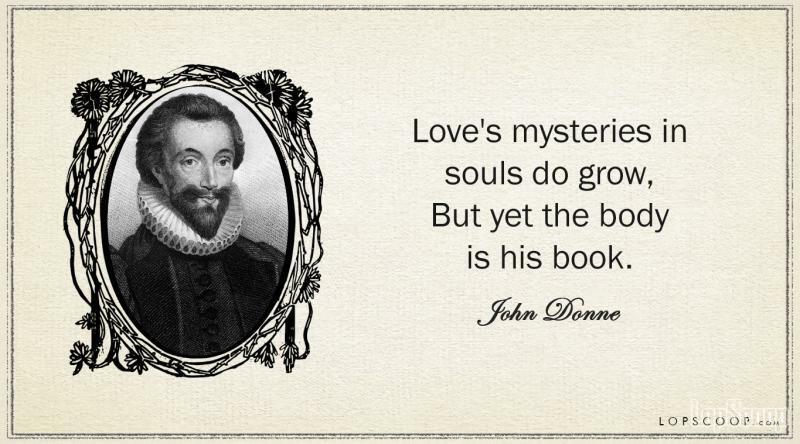 He is actually the pioneer of Metaphysical poetry and this is the reason that his poetry either over the extreme level or crossed the lowest level. Being the metaphysical poet, his works include sonnets, love poem, religious poems Latin work, epigrams, elegies, satire, and sermon. He is the 16th- 17th-century poet and was born London, United Kingdom. His is the one who revealed the use of Metaphor in his work, his work is also known for portraying English society as accurately as possible and this is also a reason, because of which his poem became popular among people.